Keeping busy here, with more work on The Haunter of the Dark for The Cthulhu Hack ongoing and ideas trickling in for Unaussprechlichen Kulten, which will provide options for expanding or swapping out features of the game, along with dozens of tables for random content. 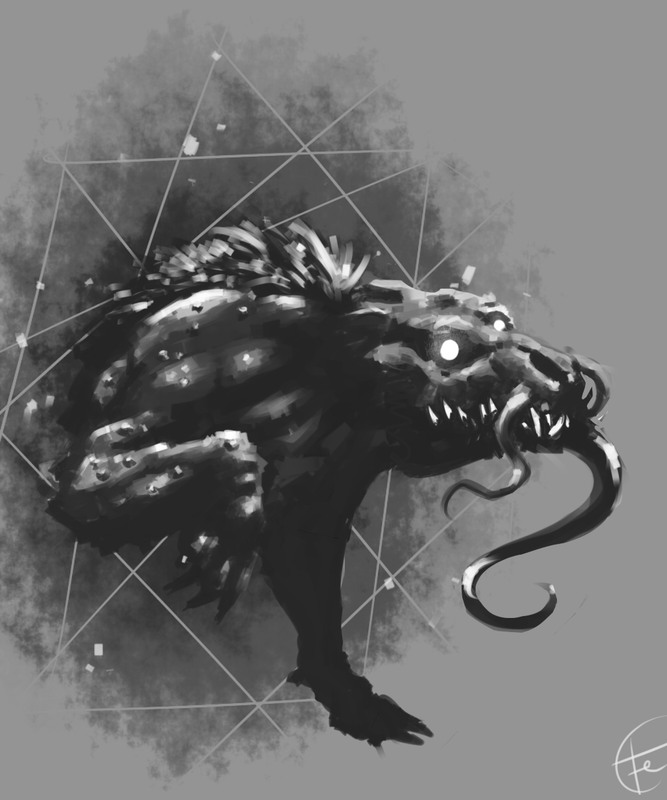 In the meantime, you can find another article from Mark Chance, presenting his take on Flying Polyps, Formless Spawn of Tsathogghua, Ghouls, and the Hounds of Tindalos for The Cthulhu Hack. And you can now get physical copies of the core Cthulhu Hack rules from the Just Crunch Lulu store.